This totally happens to me! 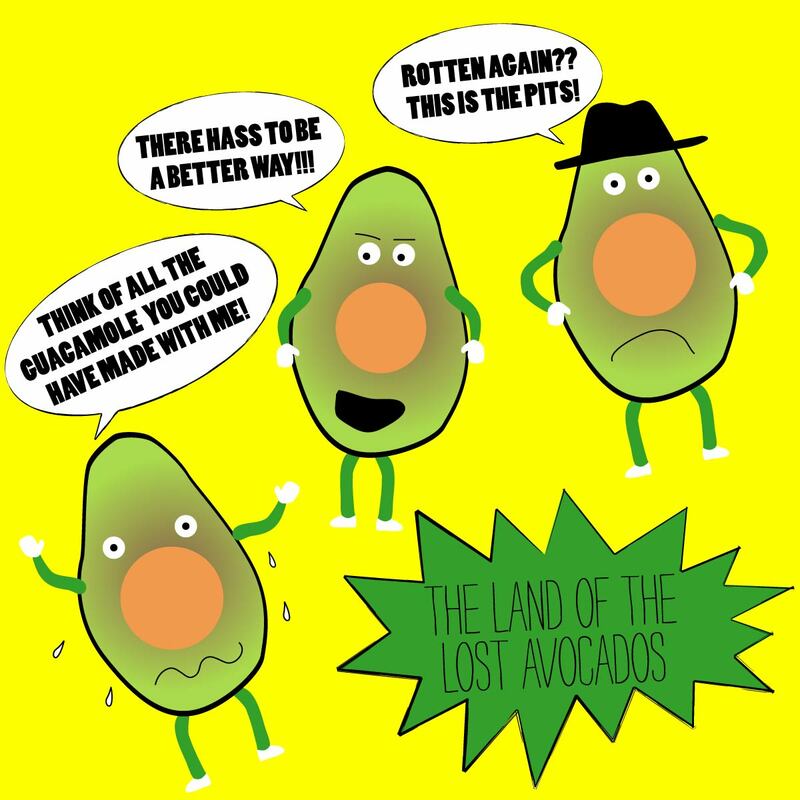 But these last avocados that I purchased won't ripen at all, maybe they're rocks in disguise. Weird! The same thing happened to me w/ the latest avocado I bought. A WEEK later and it's still hard!! HUH??? Leave the avocados next to some bananas overnight, they'll be ripe the next day!